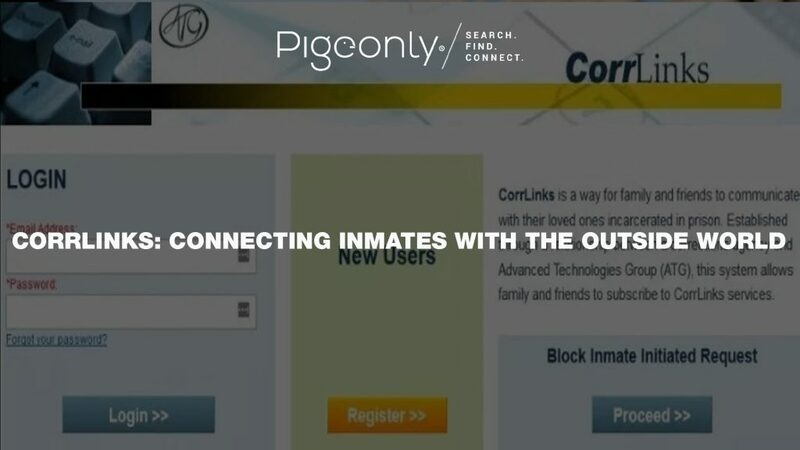 Pigeonly | Search, Find, & Connect With Your Inmate. 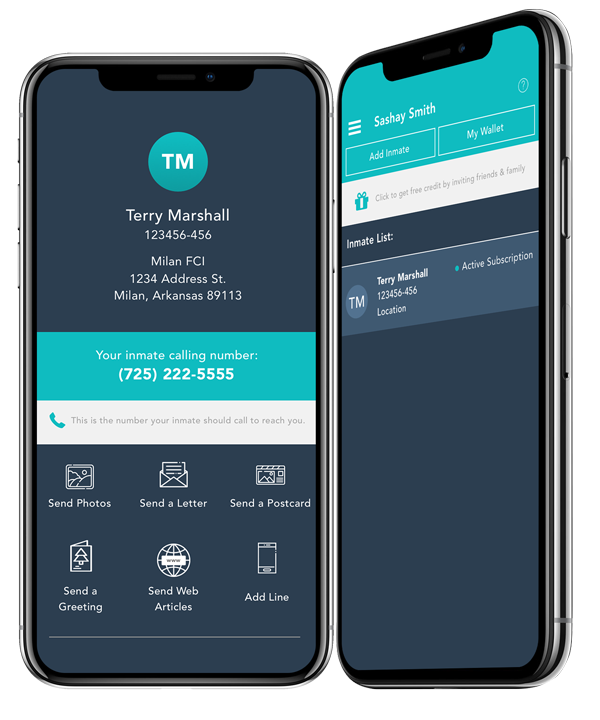 We provide you a simple, affordable way to stay in touch with your inmate from any phone, tablet, or computer. We’ve built our reputation by helping families stay in touch during the most difficult times in their lives. With subscribers in over 88 countries, we’ve become the largest independent provider of inmate services. Talk as much as you want for a fraction of the cost. Send photos, postcards and more right from your phone, you can even share online information with just a few clicks. We take all the headaches out of staying in touch with your inmate, making communication easy and affordable. Use any of our services as much as you like for the entire month for one flat rate or bundle multiple services together for more flexibility and greater savings. Visit our pricing page to learn more. 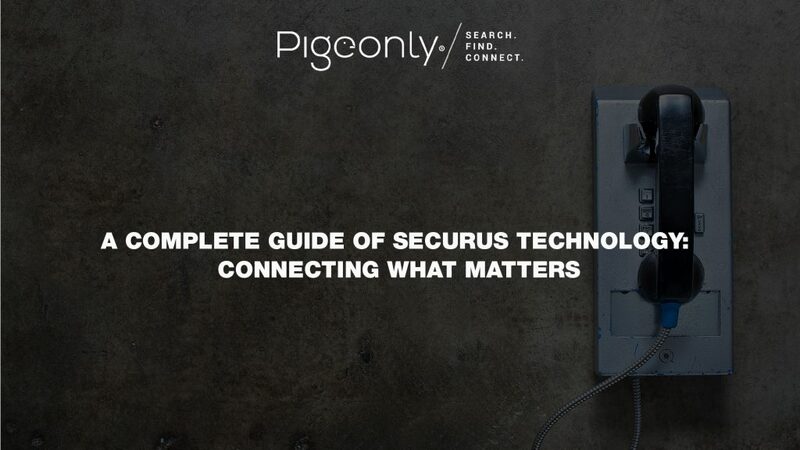 How do Pigeonly services benefit me? In addition to helping you locate an incarcerated loved one, we lower the cost of expensive prison calls by 80% and allow people to send their inmate photos, greeting cards, and more right from a cell phone, tablet or computer. 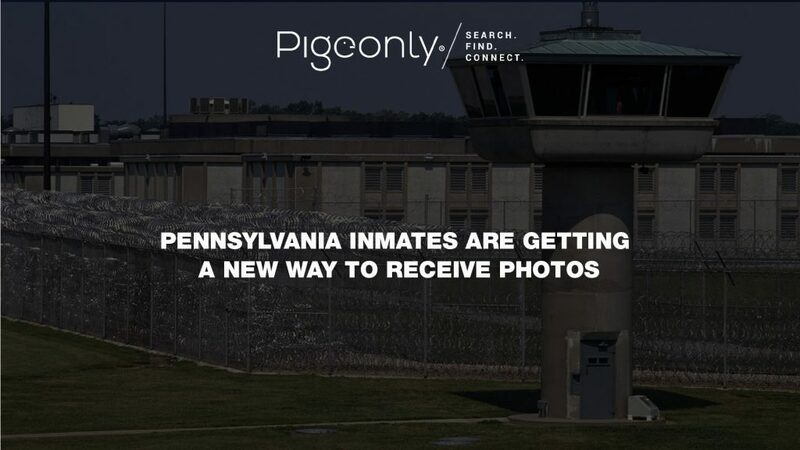 If I live outside of the United States can I use Pigeonly? Yes. 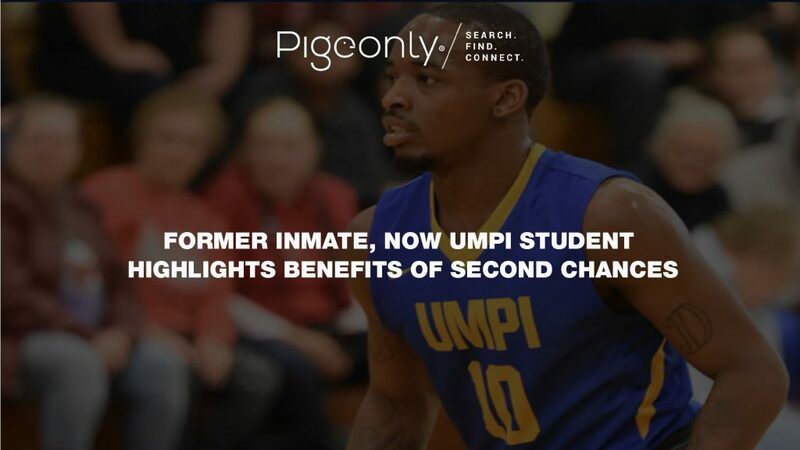 As long as your inmate is incarcerated in the U.S. you can use Pigeonly from anywhere in the world. Can you tell me the rate of my calls from my inmates facility? 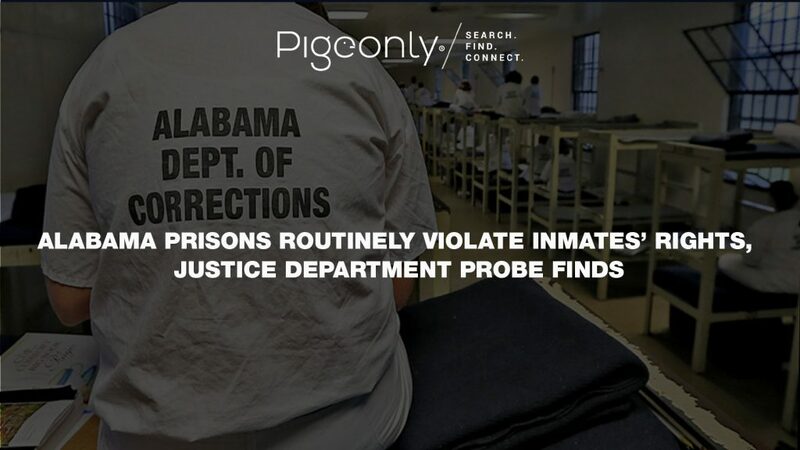 State and County inmate rates are determined by the facility provider and are subject to change. 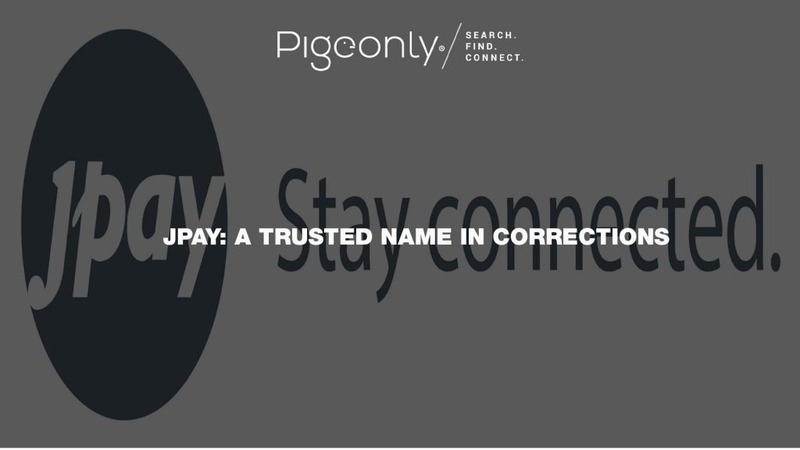 Pigeonly will provide you the best rate number available to help you to save on your calls. On average it is a 40-60% savings. Does Pigeonly work at all facilities? Yes. All of our products and services are available to all state, county and federal facilities that are located in the U.S.
What do I do if my inmate moves or transfers? No worries. We just need to update your inmate’s location for the services that require mailing. If we need to provide you with a new best-rate number to continue savings on your calls, we will do that free of charge. Yes, you are free to cancel your service at anytime and can do so online. If you prefer to speak to someone, you can give us a call at 800.323.9895 or send an email to [email protected]. Check out our latest news about laws and policies related to the incarcerated.